Clayfield Therapy, What is it? 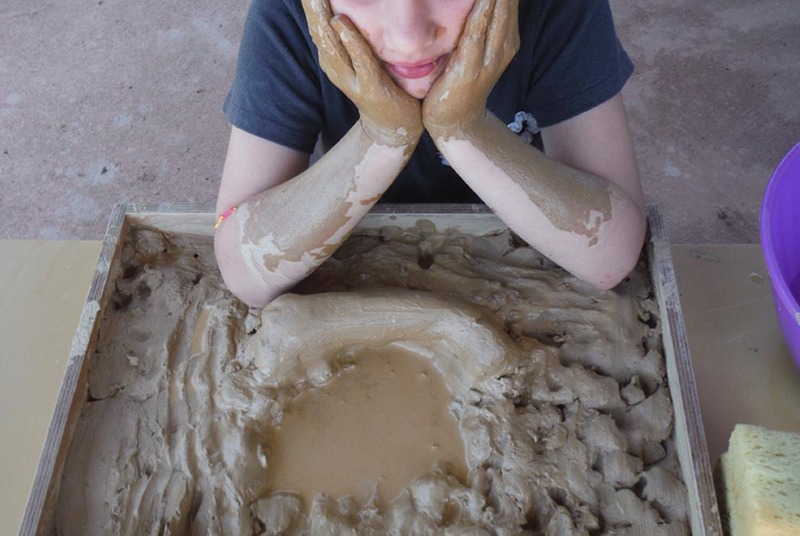 Clay Field is a sensorimotor art therapy for children, adolescents and adults with the focus on the sense of touch and the movement of the hands. Clay Field therapy allows us to grow into our best selves. Clay Field is a journey of discovery using your hands, a box of clay on a table and a bowl of warm water. There will be no finished product to take home, no art work to show friends and no sculpture to be fired. This simple setting offers a symbolic ‘world’ for the hands to explore and clay is the ideal substance for exploration of the unknown. One’s hands, in their ability or inability to ‘handle’ the medium, tell one’s life story. The movement of the hands combined with sensory perception can lead to a profound sense of resolution with lasting therapeutic benefits. 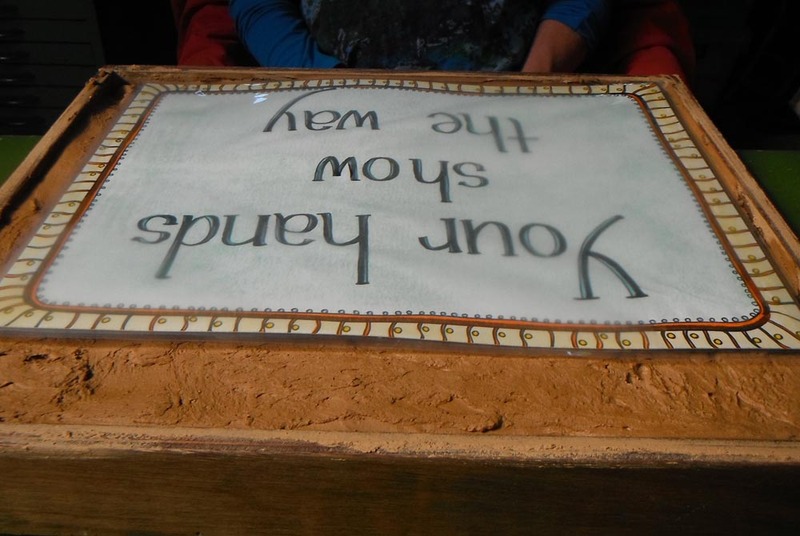 You can rely on your hands to help give added meaning to your life through this tactile experience. Developed in Germany by Professor Heinz Deuser in the 1970’s, it is widely used to facilitate trauma healing in Europe. Associated and working closely with Heinz Deuser, Cornelia is the founder and director of Institute of Sensorimotor Art Therapy and School of Initiatic Art Therapy based in Apollo Bay in Victoria.